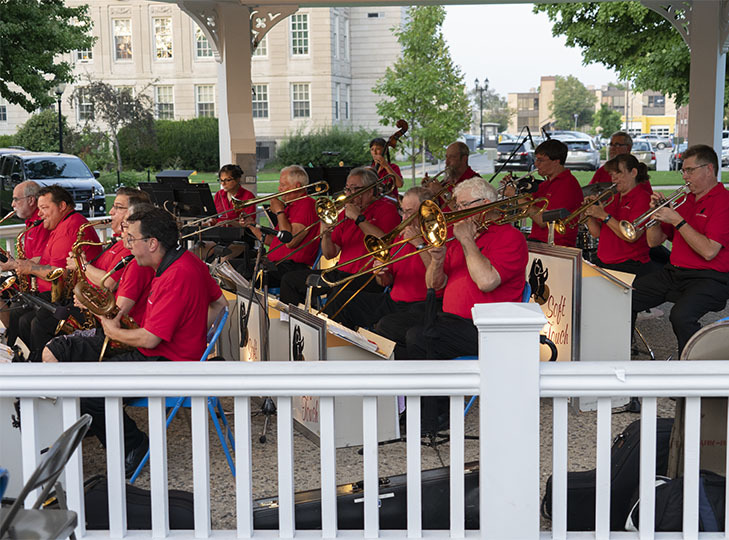 Soft Touch Band finished out the concert season with their big band era style. 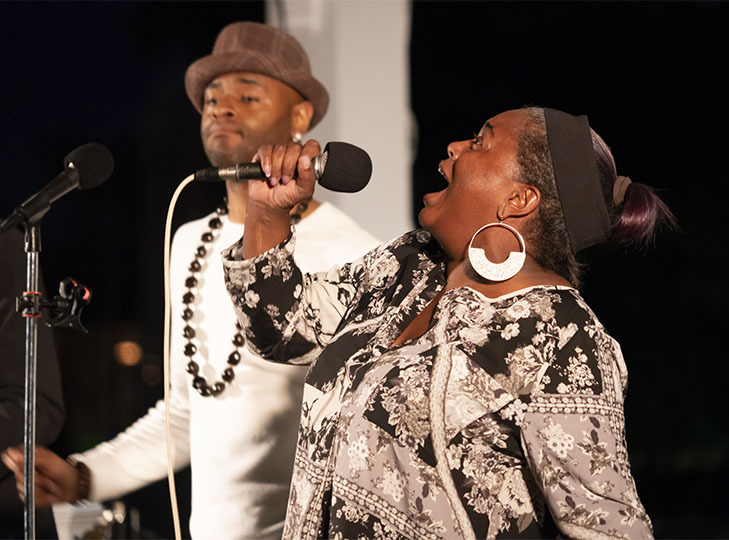 Mystique put on an energetic show in the penultimate Concert of the 2018 season on August 21, 2018. 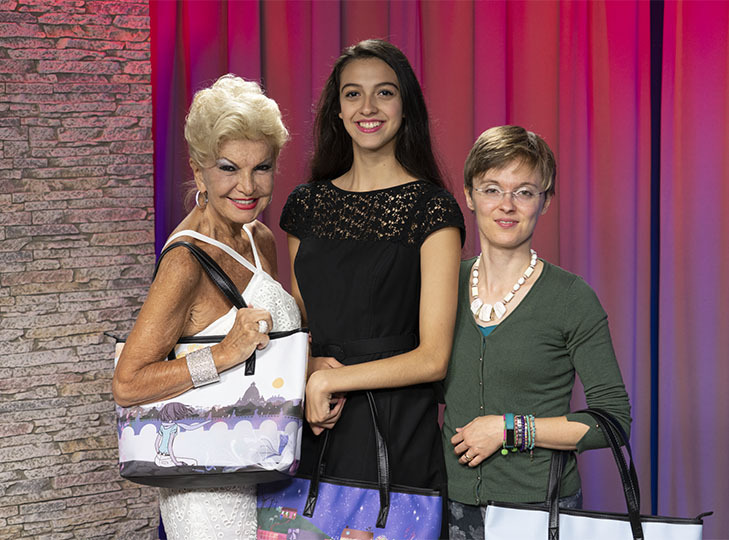 Handbag designer Valentina Oppezzo joined Yolanda to show us some of her favorite handbag designs. 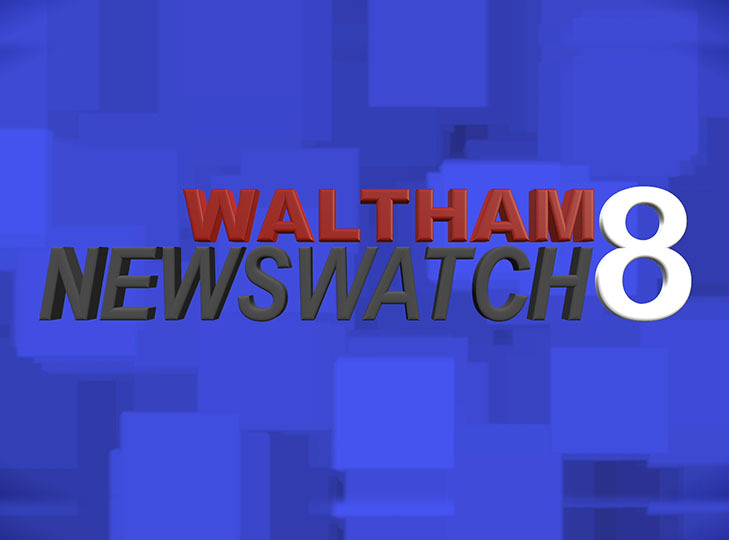 After another rain delay, the Waltham American Legion Band got their chance to put on a show on August 16, 2018. 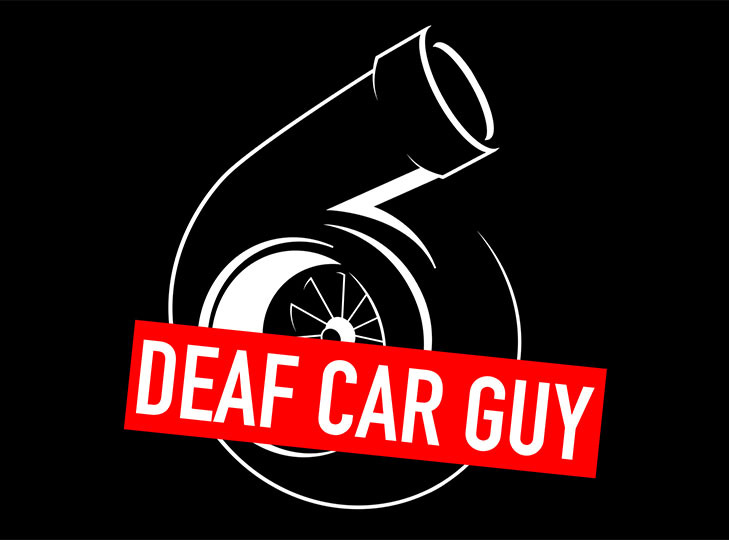 Brandon Bailey, The Deaf Car Guy, brings you a new show on WCAC dedicated to everything cars. 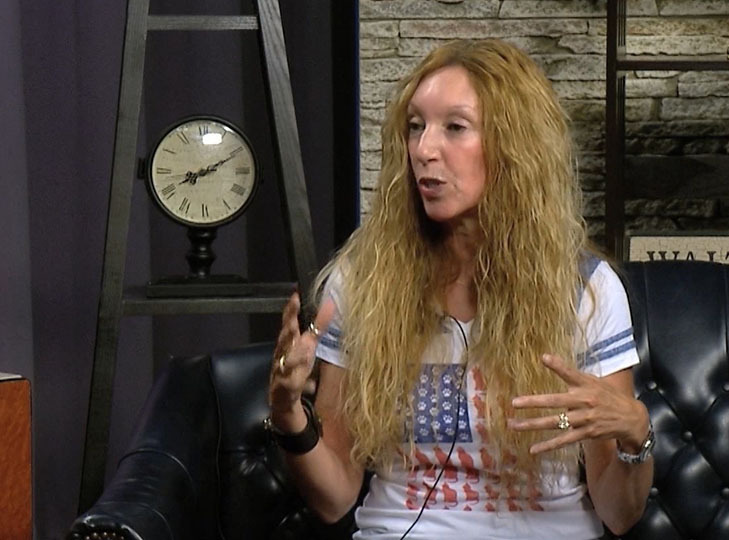 The Beatles are back! 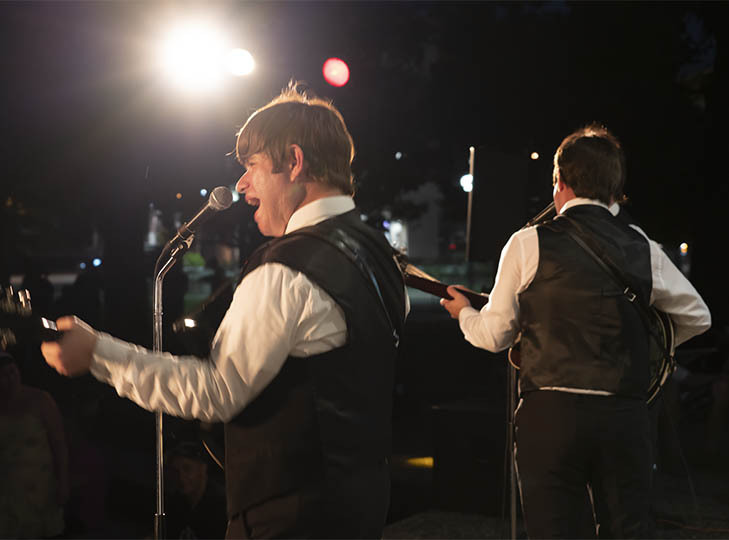 Just kidding, it's Studio Two, the Beatles tribute band, from August 7, 2018. Ella Tang joined Yolanda to show her new line of cashmere sweaters. 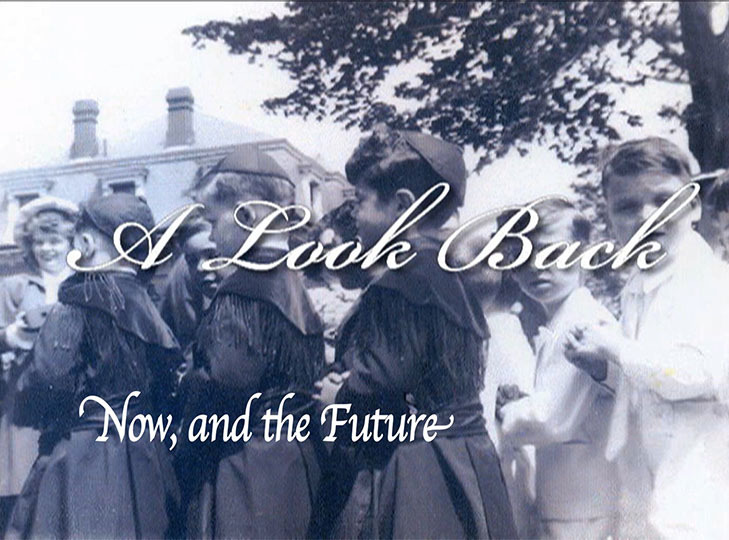 Joe Cacciartore joins Lou for a look at Waltham's past and future.